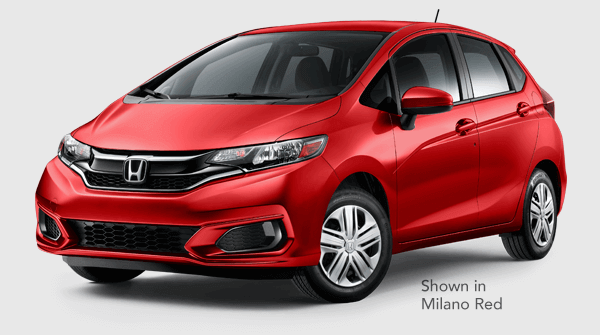 The Fit is legendary for accommodating an active, spontaneous lifestyle, thanks to its 2nd-row Magic Seat that transforms the Honda Fit interior from a roomy place for five passengers to Tall Mode, Utility Mode or Long Mode in an instant. 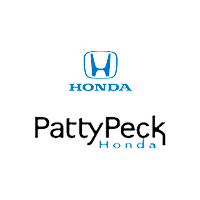 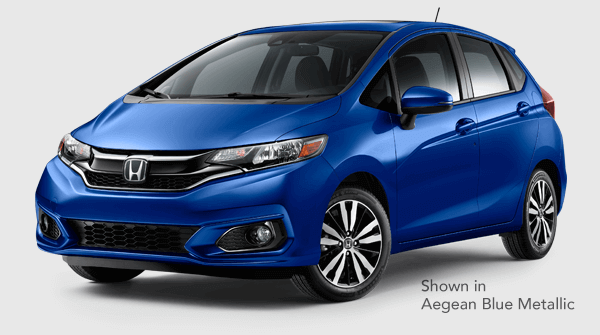 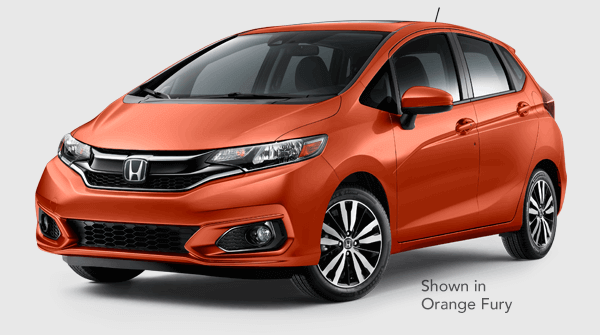 New for 2019 are High-Beams on Honda Sensing equipped models and New Platinum Pearl White exterior color replaces White Orchid Pearl. 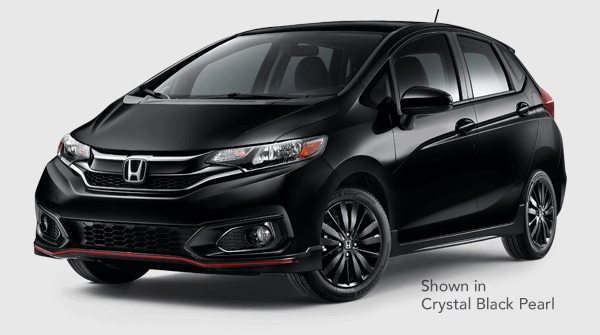 2019 Fit Trim Comparison below.